A '67 Ford Mustang convertible. Photo credit: Rosalie L. Donlon. Americans have a love affair with classic cars. From James Bond’s Aston Martin to Thomas Magnum’s red Ferrari 308 GTS, some were iconic in their time and have since gone on to become famous classics. Consider the ’69 Chevrolet Camaro SS, the ’66 Ford Mustang GT or the Pontiac GTO Judge. These and others have more than stood the test of time. As anyone who is a classic car aficionado knows, this is not a hobby for those with small wallets. Some well-known gearheads include Jay Leno, Reggie Jackson, Tim Allen, David Letterman, Mark Harmon, Billy Gibbons (ZZ Top), James Garner, Steve McQueen, Jerry Seinfeld and Paul Newman. Leno even hosts a show now about restoring classic cars. So what makes a car a classic? The short definition according State Farm is that a classic car is any “vehicle 10 or more years old, which is rare or of special historical interest because of exceptionally fine workmanship or limited production.” So just because you have an old clunker sitting in the driveway that is more than 10 years old doesn’t mean it’s valuable. Classic vehicles that are 25 years or older are considered antique automobiles. According to American Collectors Insurance, collecting cars has grown exponentially over the past few years. 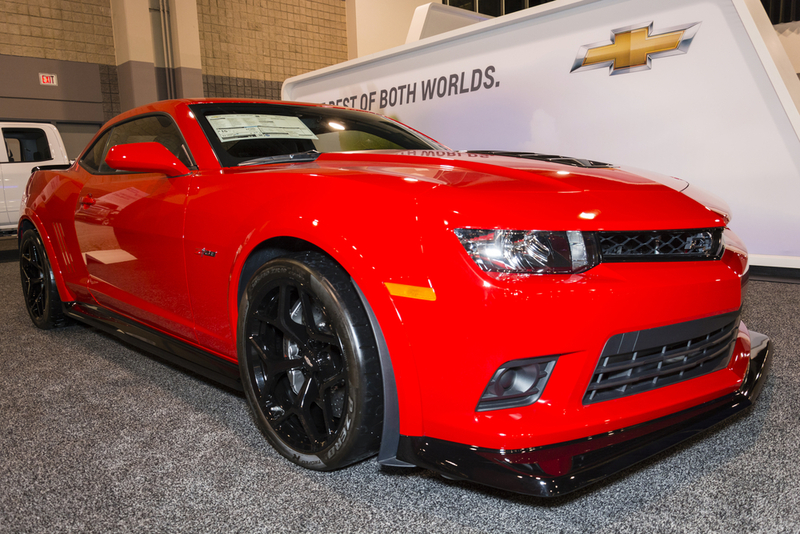 Last year cars achieved record prices at auto auctions, generating more than $1.3 billion in sales and estimates are that the market will continue to grow by around 5% in 2015. American Collectors says the most popular manufacturer was Ferrari since eight of the top 10 most expensive cars sold last year were vintage Ferraris. Baseball Hall of Famer Reggie Jackson paid $700,000 for a 1991 Ferrari F40 at the vintage car auction in Scottsdale last year, where a Ferrari California Spider sold for $8.8 million, and that wasn’t even the most expensive car sold at auction. That honor goes to a 1962-63 Ferrari GTO which American Collectors says was sold for $38.1 million at an auction in Carmel, Calif., in 2014. 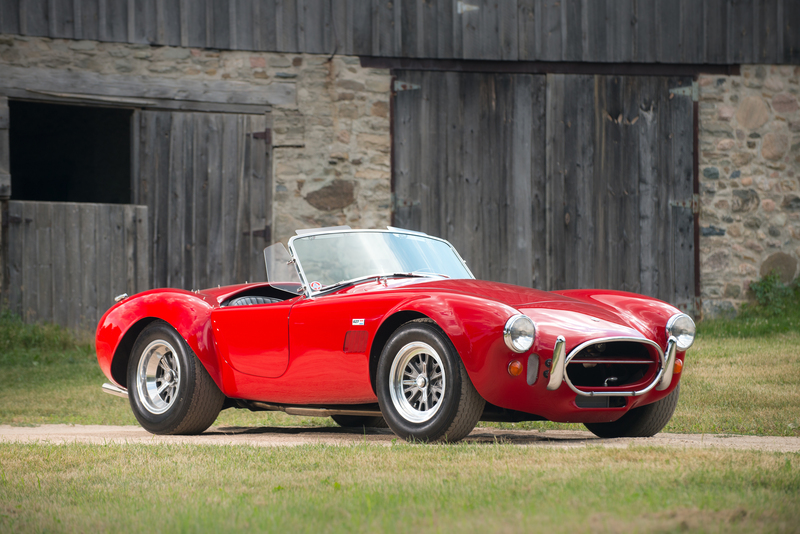 This 1965 Shelby 427 Cobra is valued at $1,350,000. Photo credit: RM Auctions. The first question most owners will ask is, 'what is my car worth?' And the answer is: it depends. A whole range of factors will affect a vehicle’s value. Hagerty started a price guide in 2007 to help owners determine the condition and value of their vehicles. Hagerty uses four different vehicle condition descriptions to help classify them. 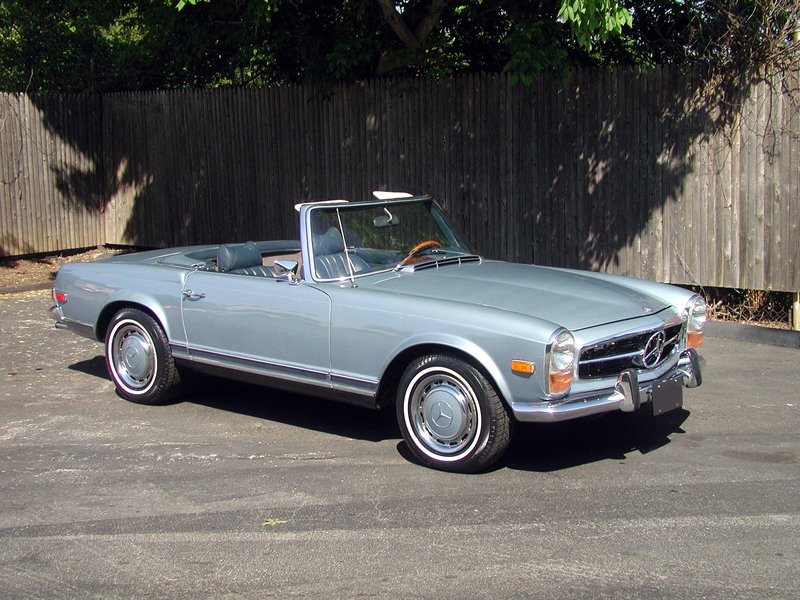 This 1971 Mercedes Benz 280SL is valued at $97,400. Photo credit: Hagerty. Condition #1 – These vehicles can only be described as “the best in the world,” immaculate perfection in every sense from the color of the vehicle, to the paint and chrome surfaces and tire treads. Not a speck of dust or dirt is on these vehicles. Hagerty describes these cars as “concours,” denoting vehicles of only the finest quality. Condition #2 – Hagerty defines these vehicles as “former #1 cars that have been driven or have aged.” Flaws, if any, will not be obvious, and the exterior and interior will be described as “excellent.” Mechanically, the car will not have any unusual noises or excessive smoke, and will even drive as if it was new in its era. By way of comparison, a 1952 Jaguar C-Type, 6-cylinder, two-door roadster in Condition 1 would be valued at $4.9 million by Hagerty’s online valuation tool. The same vehicle as a Condition 4 car would be worth significantly less at $2.9 million. 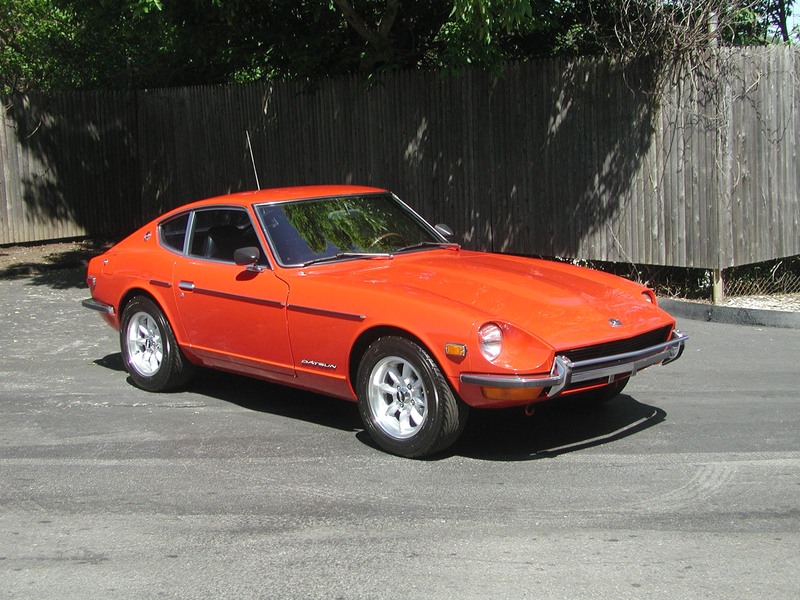 The 1971 Datsun 240Z is valued at $22,000. Photo credit: Hagerty. What type of engine does the vehicle have? Does it have any desirable trim options? Does it have factory air conditioning? Was the vehicle stock or has it been modified? 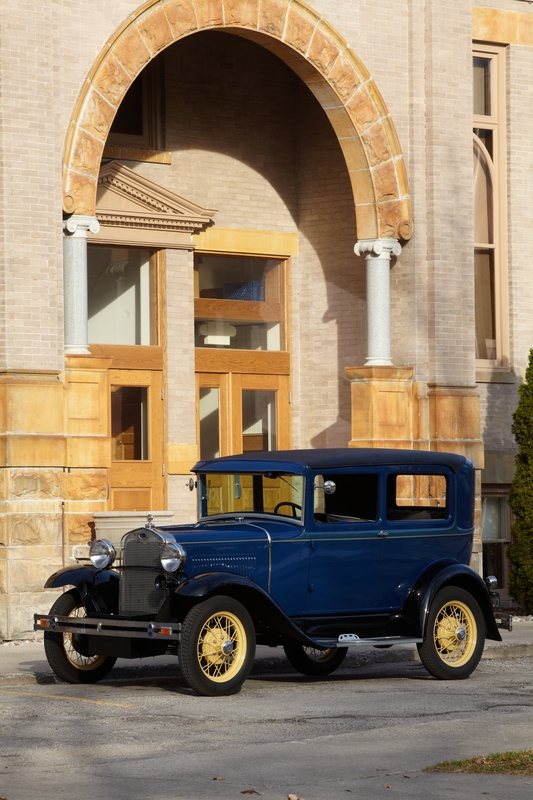 A 1930 Ford Model A Tudor Sedan valued at $22,000 courtesy of Hagerty. Like fine art, sculptures and other fine collectibles, vehicles should have their own documentation that can be used to help assign a value. Klinger says one place to start is with the vehicle identification number (VIN), although prior to 1981 there weren’t any standardized VINs used. There is an online VIN decoder than can be used to provide information on vehicles. “If the car matches up to how the VIN decodes, that eliminates a lot of questions,” says Klinger. This 1936 Buick Special Model 41 is worth $25,000. Photo credit: Hagerty. For a stated value policy, the insurer agrees to pay up to a certain amount for a damaged vehicle, but not necessarily the full value. Using our Ferrari from earlier, if the car is worth $4 million, but the stated value on the policy is only $2 million, it’s possible the owner could only receive half the car’s value in a loss. How many miles the car is driven annually will also impact the rate and type of insurance required. Some owners who drive their cars frequently may choose to insure them as regular vehicles rather than purchasing classic car coverage. This vehicle suffered wind damage during Superstorm Sandy. Photo courtesy of Hagerty. Towing – Due to their age, these cars tend to break down more often, so towing coverage is a must. Coverage that includes flat-bed towing is best for collector vehicles. Parts – Because car parts are hard to find, some owners will purchase extras pieces as they find them. Some insurers offer some form of parts and memorabilia coverage for spare car parts. Under construction – Maybe that classic isn’t quite to the Condition 1 stage, but it’s definitely on its way. There is coverage for vehicles under construction that increases at regular intervals under the assumption that the car is increasing in value as the restoration continues. Tools – Older cars may require special tools and some insurers provided coverage for automotive tools. Klinger says it’s important that vehicles be insured for their full value. If the value of a car exceeds the insurance, in many cases the insurer will total the car if there is a claim. 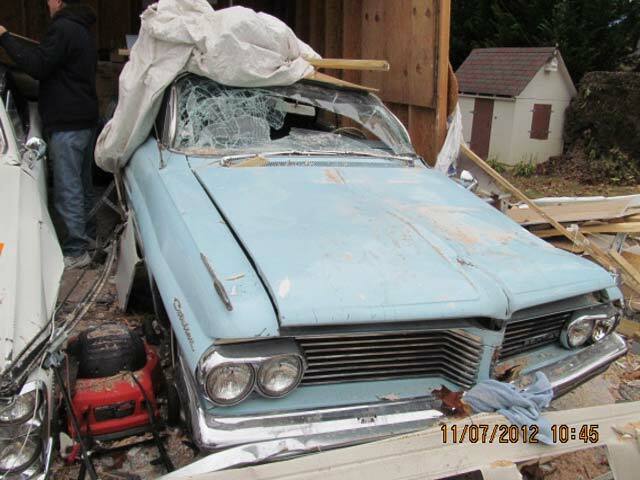 He says insurers rarely see losses in the mid-six figures and up, but if it costs $1 million to restore a car, then it’s worth even more than the restoration price. 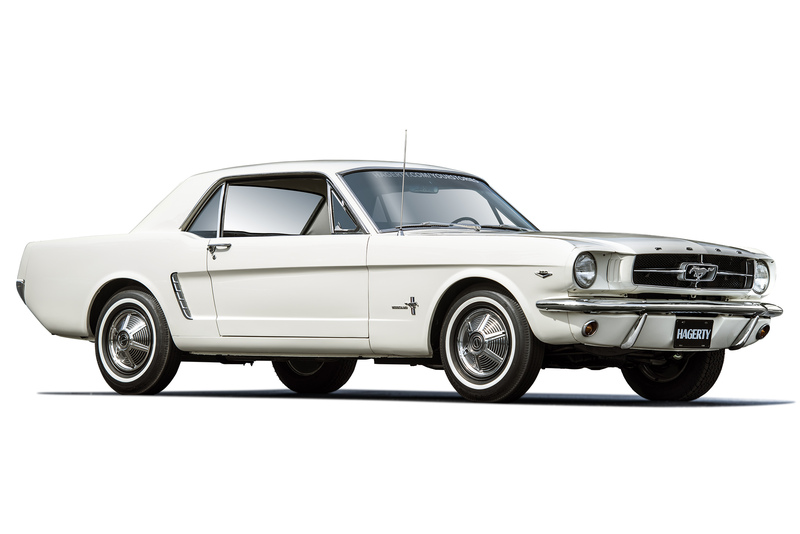 1965 Ford Mustang Coupe worth $22,600, courtesy of Hagerty. When it comes to buying a car, it’s important to do your homework. Klinger recommends that for any significantly priced car, consider paying a third-party to handle the verification. Another consideration is whether or not the vehicle is a tribute car or clone. These are vehicles that were restored to look like something they weren’t when they originally left the factory. 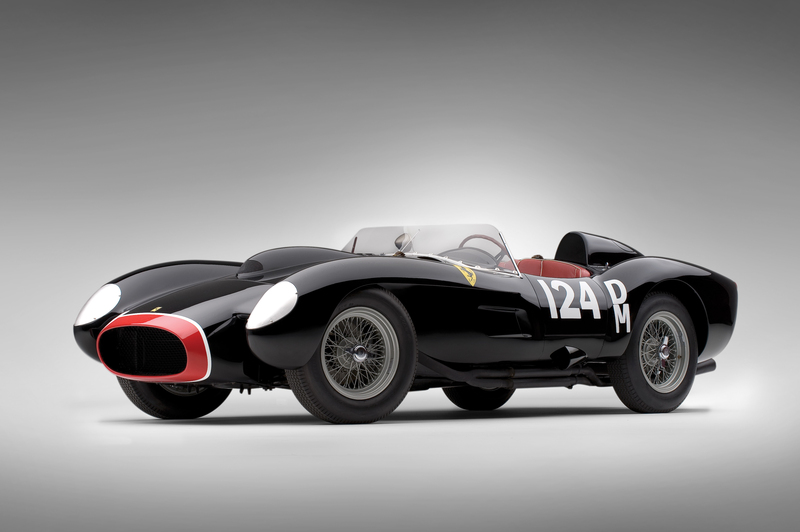 This 1957 Ferrari 250 Testa Rossa is valued at $24,300,000. Photo credit: RM Auctions. Owners and insurers need to be aware that some shops specialize in certain models for good reason. It’s important for owners to document any modifications to the vehicle for insurance purposes. They should also track where the parts came from and any supporting information in case additional parts need to be ordered.